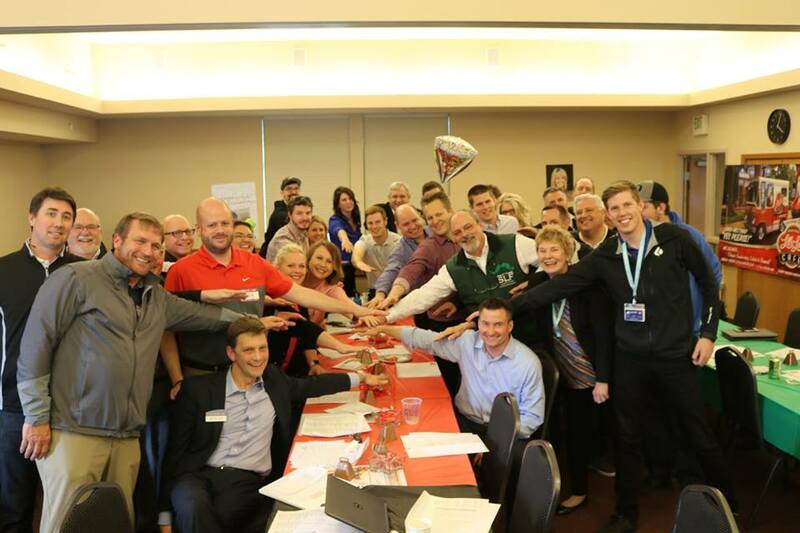 SALEM, OR – The business community is growing, and the Salem Area Chamber of Commerce has been helping businesses and people innovate, grow and make the Salem area a great place to live since 1884. To continue this mission, the Chamber hosted a first-of-its-kind Membership Event on April 17-19 and increased membership by 17% with over 188 new members. In partnership with Your Chamber Connection, over 150 volunteers competed with one other to sign up new members. The event created deeper awareness of the Chamber’s commitment to the Salem community. During the event, the Chamber was full of brightly colored tables outlining each competing team, cowbells ringing and joyful shouts as a new member joined the Chamber network. The excitement throughout the week for the Chamber and for Salem was palpable. 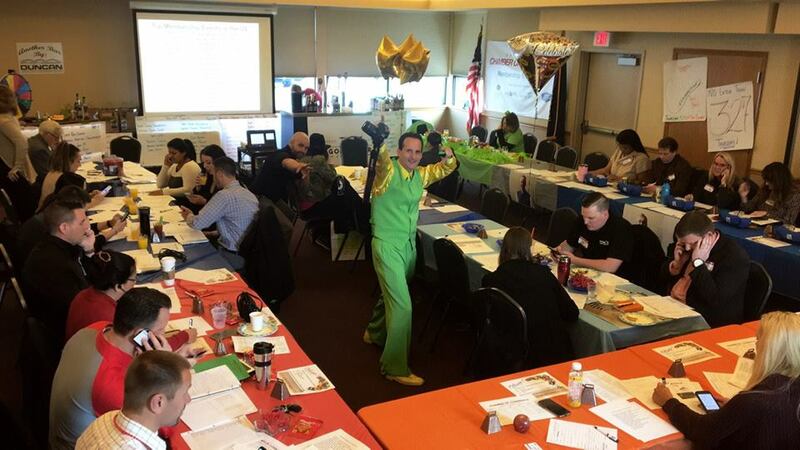 All member volunteers participated in an orientation led by Jimmy Cusano, the zoot-suit wearing consultant with Your Chamber Connection, who specializes in creating a high-energy atmosphere to get volunteers excited to bring in new memberships. For more information, call the Salem Area Chamber of Commerce at (503) 581-1466. Check out the Salem Chamber Facebook to look at photos from the event. The Salem Area Chamber of Commerce is a privately-funded 501(c)(6) not-for-profit membership organization that advocates for business, community and economic development. The Salem Chamber represents over 1,000 businesses, who employ over 50,000 Oregonians in the Mid-Willamette Valley. Led by a volunteer board of directors, the Salem Chamber is dedicated to sustaining Salem’s quality of life, and keeping the community and economy vibrant. To learn more about the Salem Area Chamber of Commerce, please visit https://salemchamber.org.